ATP SINGLE STAGE MACHINED from SOLID BILLET?-? 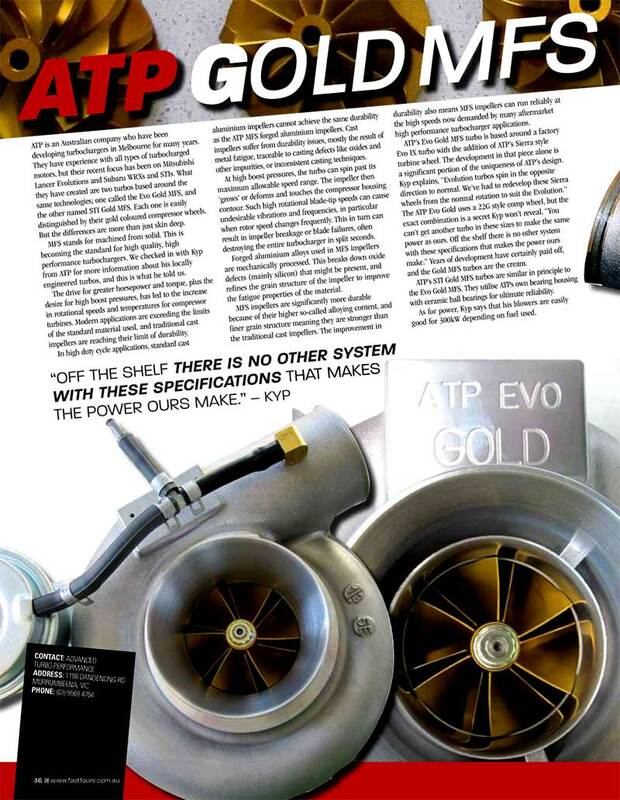 ATP have In-House custom designed and assembled products for Turbo car owners for many years including Hi-Flows such as the startling “EVO GOLD” PROVEN in EVO’s! SS MFS Alloy Billet Compressor Wheels for?ULTIMATE TURBO POWER & RESPONSE!! ATP is an Australian Company who have been developing turbochargers in Melbourne for many years. 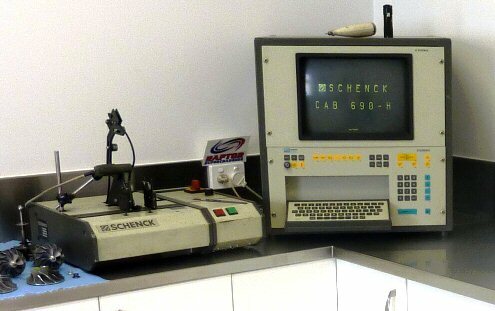 ATP have been?featured?in many magazines catering to the automotive enthusiast over this time. Below is one such article from FAST FOURS.. The combination of a purpose designed & developed Billet Alloy Machined Turbo COMPRESSOR Wheel matched to a customised standard or higher performance turbine housing can be the ultimate High-Flow. 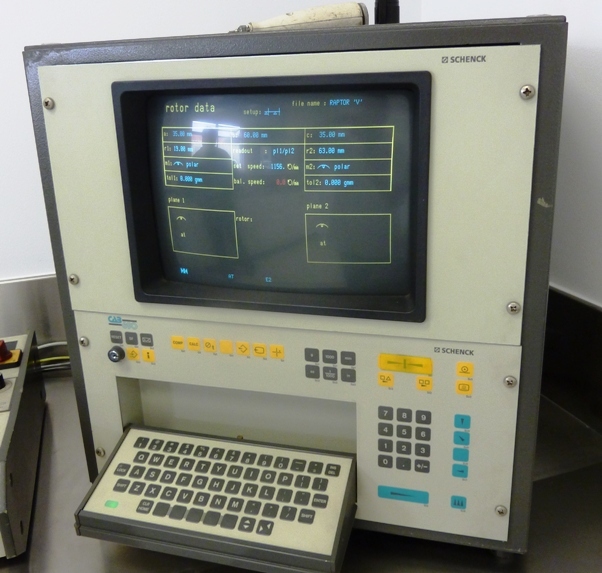 Now at a reasonable price from ATP! ATP CUSTOM HI-FLOW TURBOCHARGERS for POWER and Reliability! 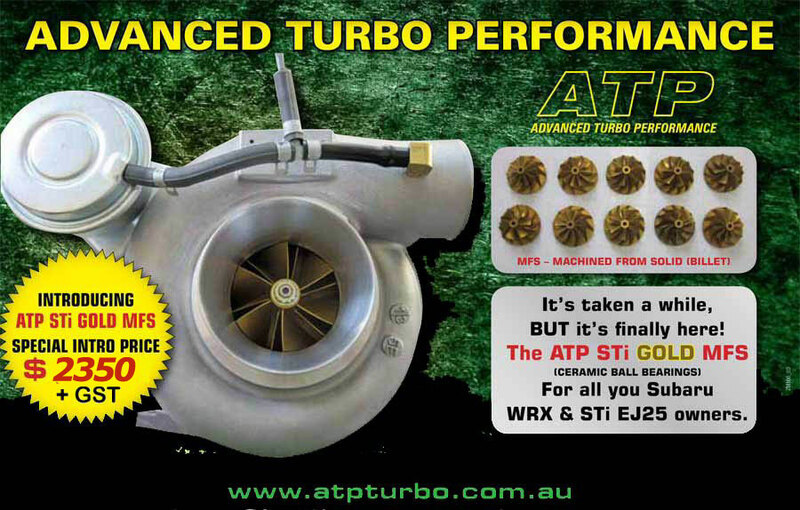 ATP Turbo’s are proven to stand hard day to day use over many thousands of road kilometers.? 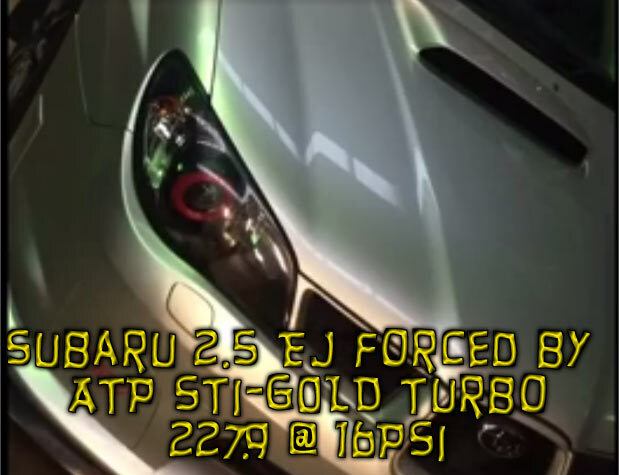 This all adds up to a superior Turbo by ATP at a great price!! ATP IN HOUSE BILLET TURBO BALANCING. Our precision balancing system allows us to ensure that the new Billet Turbos are spot on in all areas. We have found that the raw machined ATP billet turbos require much less balancing than many new cast from factory turbos. This is because of the quality and efficiency of the ATP Billet Machining CNC operation. 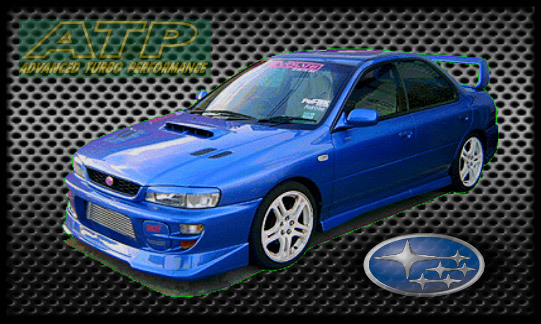 ATP built Turbo’s are proven to perform by many race car builders, as well as normal performance turbo car owners. Now that we have re-designed our new performance turbo compressor wheels to our own advanced ATP?performance specifications,we can offer the latest technology to make low & high boost power with excellent response. ?